What Supplies Do I Need to Make Jewelry? Unsure where to start? Our beading and jewelry making supply guides will help you discover what tools, findings, and other supplies you need to get started. 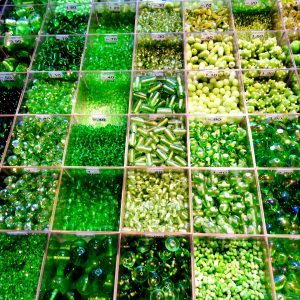 In the wonderful world of beads, it can be pretty easy to become overwhelmed (so many beads, so much wire, so many findings! ), especially if you are just starting out. 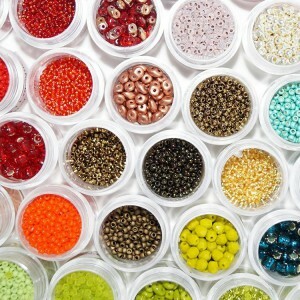 Here are some tips on how to organize all the beading supplies you have–and those you will acquire. What Types of Beads are Used to Make Jewelry? 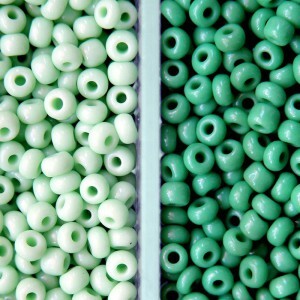 Beads are the foundation of making beaded jewelry–here is an introduction to common bead types. Findings are small components used to make a collection of beads into jewelry. 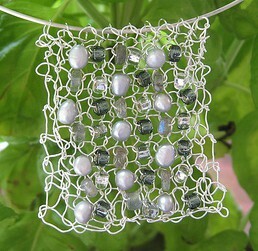 This includes clasps, headpins, jump rings, bead tips, crimp beads, and more. Usually these are metal, but they can also be made of wood, stone, or other materials. 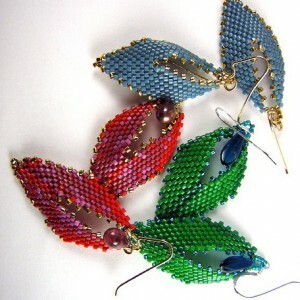 Beading as a hobby can quickly add up. Here are some strategies to save money without sacrificing quality. 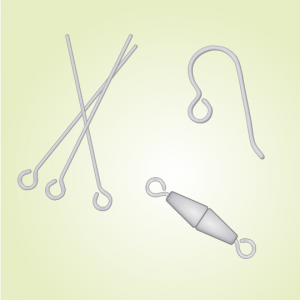 Wire Jewelry: What Supplies Do I Need? 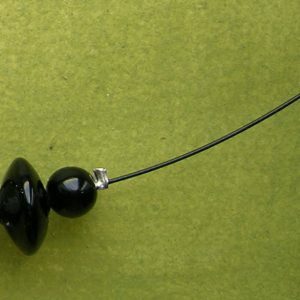 Learn what supplies are needed for making jewelry with wire. Beadweaving: What Supplies Do I Need? Supplies needed for beadweaving, for both on and off-loom techniques. Supplies for stringing beads with thread, beading wire, and cord.